My New PlaneSwing Golf Swing Plane Trainer! Hello, fellow Golfer Geeks. I’ve finally done it…I went out and got the one piece of golf equipment I’ve been wanting since I started golfing at age 23. 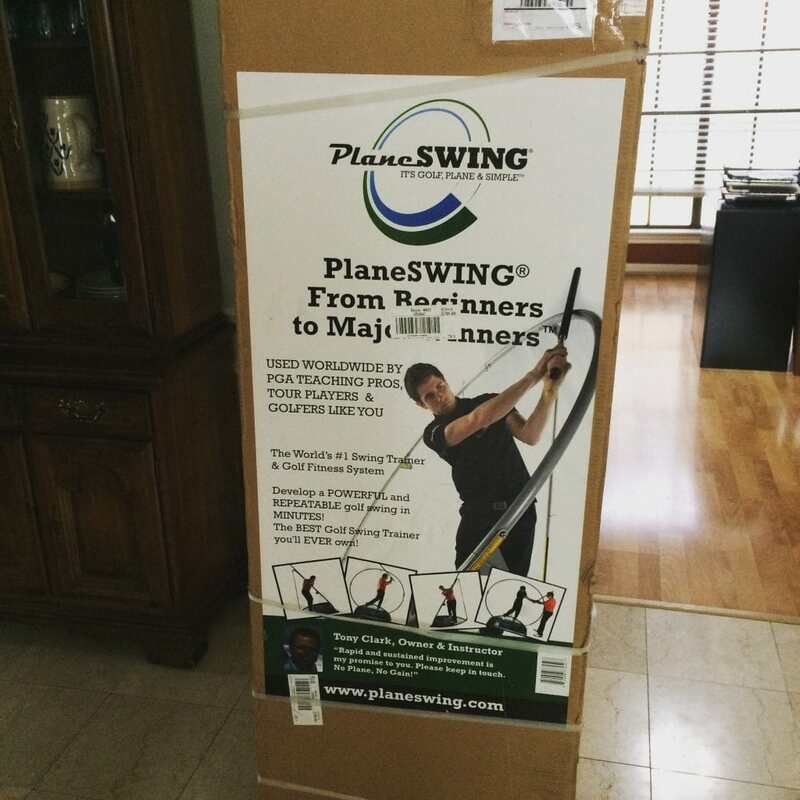 I now have the best golf swing plane trainer on the market, the PlaneSwing. I firmly believe it’s the best golf swing training aid on the market, and at a very reasonable price. 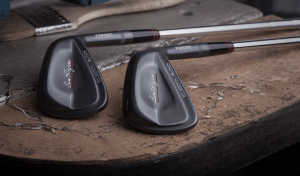 The thing is, it’s still very unknown primarily to the larger golfing public because it has no major endorsements, even though some of the best current and former players and golf instructors in the world use it. 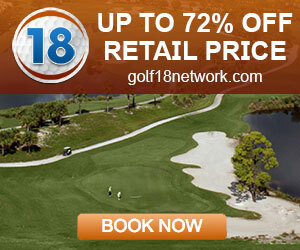 I’m talking about the likes of Dustin Johnson, Darren Clarke, Tommy Fleetwood, Martin Hall, etc. 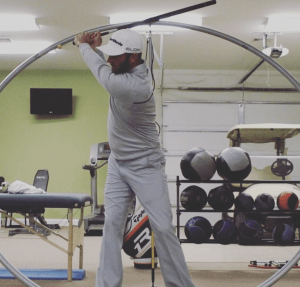 I say, with the help of Tony Clark, because he (a former golf pro) will do a free swing evaluation for you and work with you- and anyone that buys the PlaneSwing- to get the most benefit possible out of his product. He stands behind his product 100% and, to this day, has never had a PlaneSwing returned. Please keep coming back to check on my progress. I’ll, of course, be adding a whole other dimension of insights and thoughts through very extensive testing in the coming weeks and months.